When I talk to people about technology, others often seem disappointed at the shortcomings of certain gadgets or the pace of improvements and innovations. I think this is preposterous. While our lives are still missing the flying cars and robot servants some people expected of the twenty first century, I am constantly in awe of the outrageous products and technologies that are unveiled every day. Here are some of the things from the past year that remind me that we are living in the future. If you want to see Moore’s Law in effect, look no further than computer data storage. Transcend announced just a few months ago that they have developed a 2 TB flash drive. In the photo below you can see a data storage facility from the 1960′s. The information contained in this warehouse full of punched cards could fit on a single 4GB USB drive today. Mind-boggling. This one should be pretty self evident unless you were born in the last decade or two. Personal computers have penetrated practically every facet of our lives. With the increasing popularity of smart phones and tablets, more and more people have a computer at their disposal 24 hours a day. With the technology constantly getting better, smaller and cheaper, the line between computers and other everyday objects is getting blurrier. My television set can browse the internet and runs programs, my car has a hard drive to store music. More and more household appliances are incorporating computers to be compatible with “smart houses”. I’d venture to say it won’t be long until all your electronics are networked together, refrigerator and coffee maker included. Not too many people I talk to are as excited about this as I am, but if you ask me, 3D printers are amazing and are something we will see a lot more of in the future. For those who don’t know, 3D printing is the process of creating a three dimensional object from a digital file using a materials printer. There are a number of different methods that have been developed to achieve this, but my favorite is a method that injects resins into a plastic powder and can create objects with moving parts all in one go. I think it is only a matter of time before these become common household appliances. There’s already a product, the Printrbot, being developed through KickStarter that is actually reasonably priced (and the demand speaks volumes about the technology). Check it this video to see how it works for yourself. That does it for the first half of “Technologies That Prove the Future is Now”. Be sure to check back soon for part 2, and leave your thoughts in the comments below in the meantime. Also if you liked this article please remember to Tweet, Like or Reddit this post! 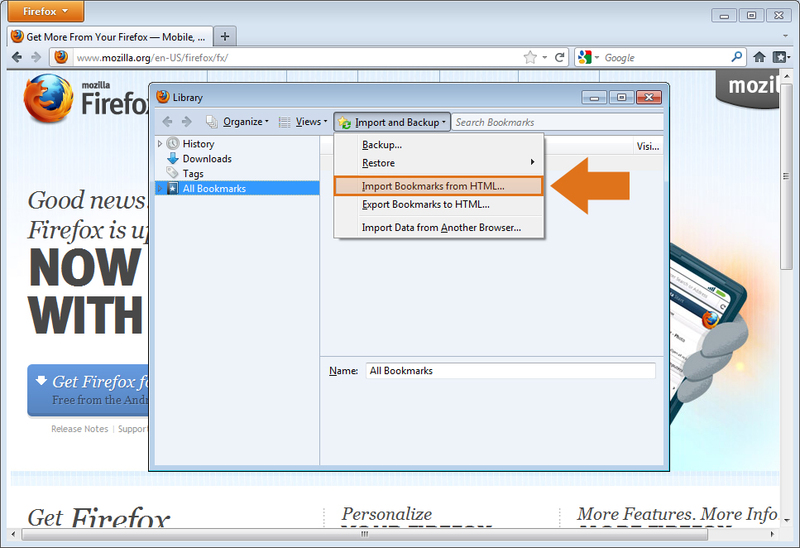 Learn to export bookmarks from Firefox 9.0 to use with a different browser or on a different computer. 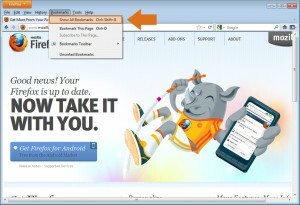 The first step is to find the Bookmarks menu in the Menu bar towards the top of the screen. 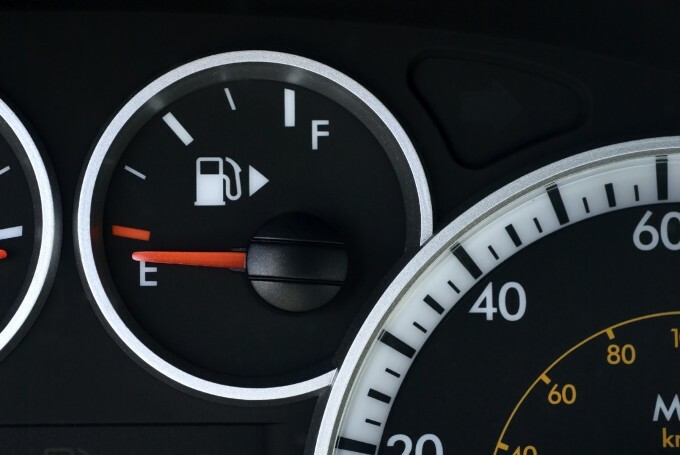 If the Menu bar is missing and you do not see a Bookmarks menu, pressing the alt key on your keyboard will make the menu appear. To enable the menu permanently, you can go to View > Toolbars and check the Menu Bar option. When you have located the Bookmarks menu, click on “show all bookmarks” in that menu. Next you will be given the chance to choose where you want to save your bookmark file. I usually save mine to a USB drive, so that I can import my bookmarks on any computer at any time. You can save your file wherever is convenient for you. 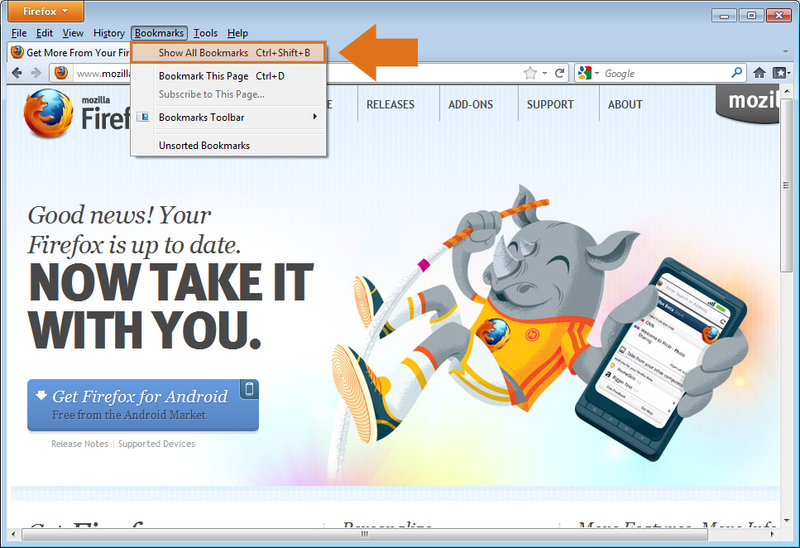 Just like in the steps to export your bookmarks, we will first need to locate the Bookmarks menu at the top of the Firefox window. If you do not see the menu bar with the bookmarks menu, press the alt button on your keyboard. Select “show all bookmarks” from the bookmarks menu. The Firefox library window will open. Click the Import and Backup button towards the top of the window, and select “Import bookmarks from HTML”. The final step is to select the backup file you exported from your old browser and Firefox will import them all into the current list of favorites. Now that you have learned about bookmarks in Firefox 9, check out our tutorial on importing & exporting favorites in Chrome and Internet Explorer.